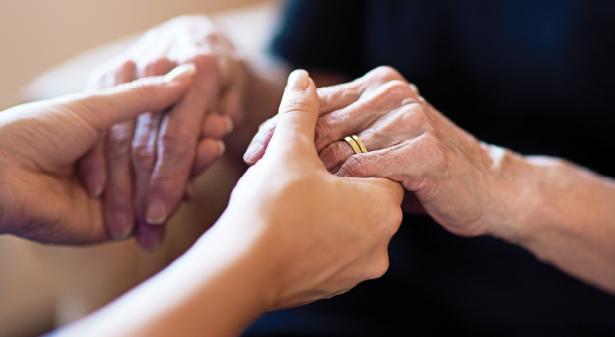 Leading Age Services Australia (LASA), the voice of aged care, is partnering with Governance Institute of Australia to deliver a national series of workshops tailored for the aged care sector. The workshops, beginning in December, aim to equip anyone responsible for operational governance in aged care including directors, company secretaries, risk-managers and other senior and mid-level managers, with the insights, tools and questions to refine and strengthen their organisational governance. LASA Chief Executive Officer, Sean Rooney said that through this strategic alliance with Governance Institute, LASA is providing an opportunity to providers that will grow leadership capacity and help them deliver the quality care and services that older Australians need. “LASA is all about providing a helping hand to our Members and this alliance with the nation’s leading governance authority, Governance Institute will provide the level of insights and tools that can drive real growth in performance and sustainability,” Mr Rooney said. “The aged care industry has experienced over a decade of disruption in funding, clinical requirements and legislative changes, amidst a background of changing consumer needs and expectations,” said Governance Institute Acting Chief Executive, Meegan George. In its guide, ‘Adding value to governance in aged care’, published last year, Governance Institute outlines key issues that the board and management of providers must effectively navigate, including workforce planning, regulatory compliance and financial sustainability. To register, visit the Governance Institute website for details. Governance Institute of Australia is the only independent professional association with a sole focus on whole-of-organisation governance. Our education, support and networking opportunities for directors, company secretaries, governance professionals and risk managers are unrivaled.